Recently, my partner, Lori, and I headed down south for a birthday party. Along the way, we stumbled upon a small microbrewery called The Beer Farm. We had been looking for another brewery, planning to stop in for a pint and a bite to eat before continuing on our way. We missed that one, but stayed on Bussell Highway until we got to Gale Road and saw a sign for an un-named brewery. 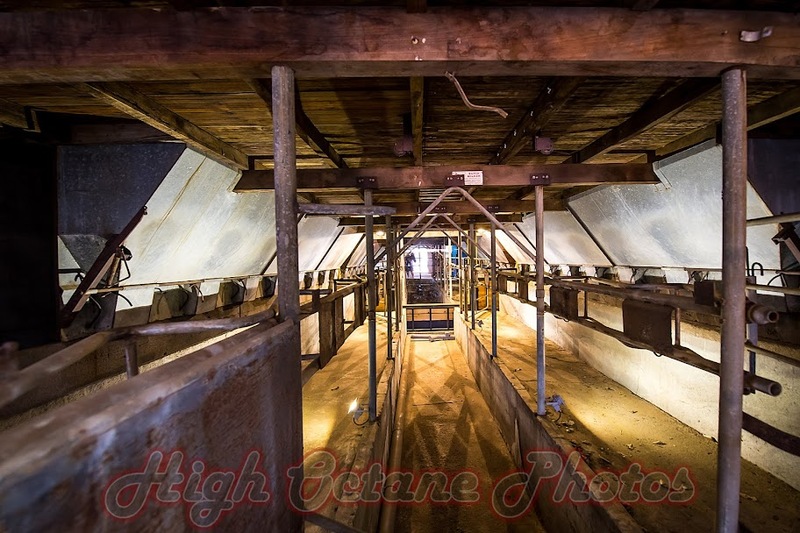 We took that as a hint, and headed down Gale Road in search of somewhere that served beer. After a couple of minutes, we came upon a shed in a paddock by the road, with a carpark full of cars and a chalk board out the front heralding your arrival at "The Beer Farm". That was all the invitation we needed, and after a quick u-turn, we were parking up at said Beer Farm. 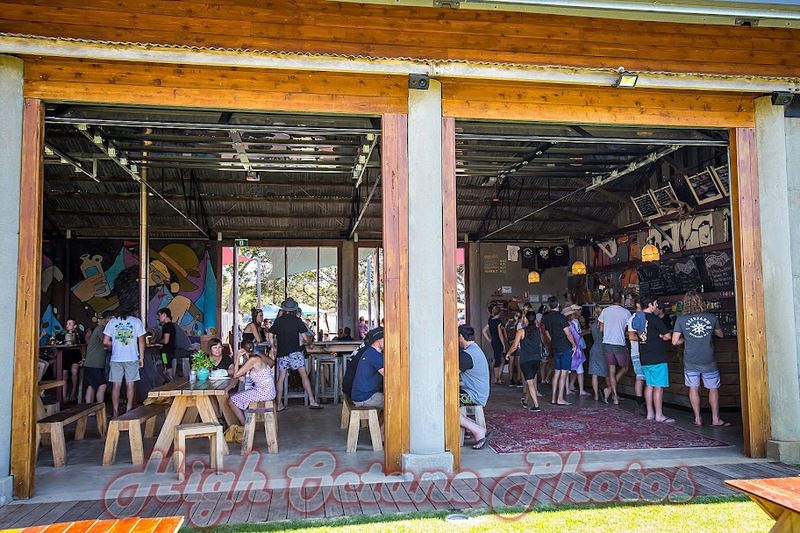 The staff here were very helpful, explaining the different drinks on offer and our food options (The Beer Farm has their own food truck on site, and on the day, they had another food truck visiting to help keep up with demand). I started out with one of their Nitro Stout's, while Lori opted for a gin and tonic, with local distillery West Winds providing the gin. We paired our drinks with a pulled pork burrito each, and before we left, I tried the La Maison Saison. Not only were the drinks impeccable, the food went down a treat as well. We'll definitely be back next time we're in the area. 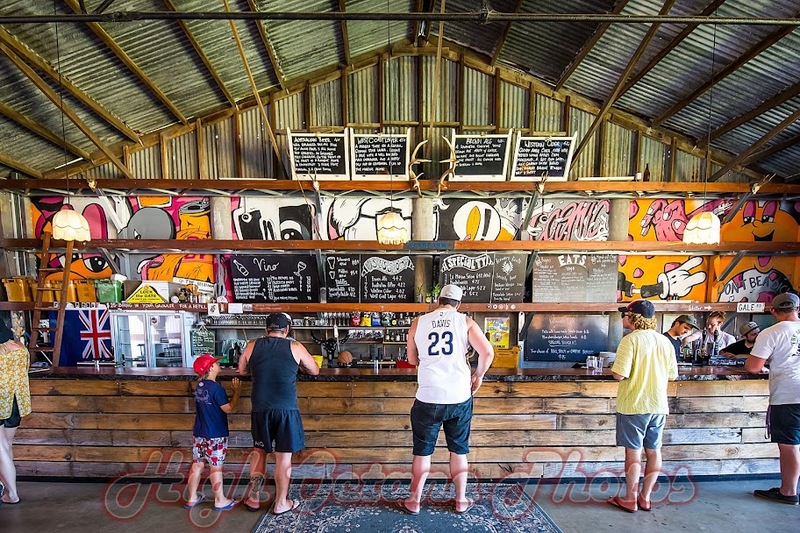 Set in a repurposed shed on a Metricup dairy farm, The Beer Farm fits the Metricup / Cowaramup region perfectly. 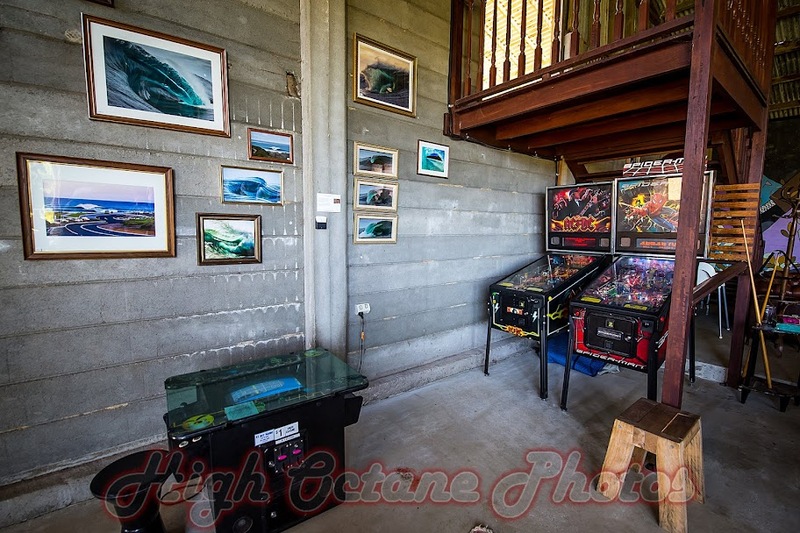 A couple of classic pinball machines and a table style arcade machine complement the pool table nicely. 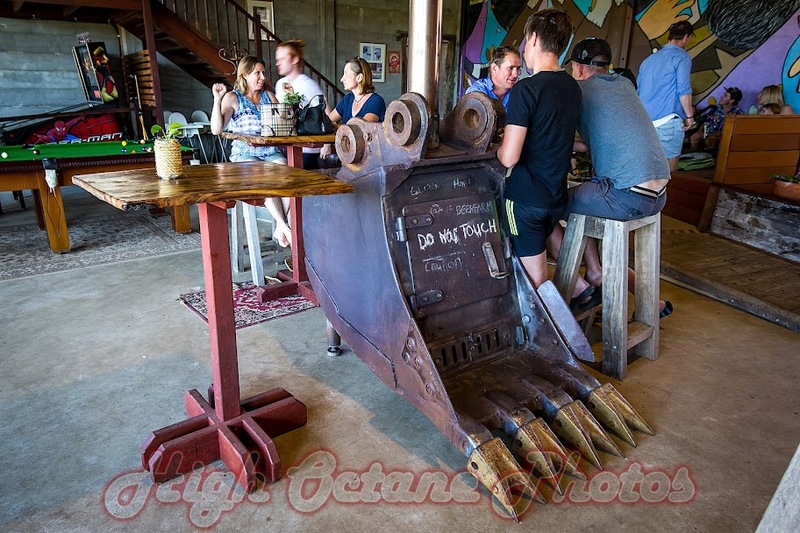 Neither Lori or I could remember seeing a cooler fire pit than a repurposed digger bucket. As it turned out, we had stumbled upon The Beer Farm's first birthday celebrations, and the joint was rocking. 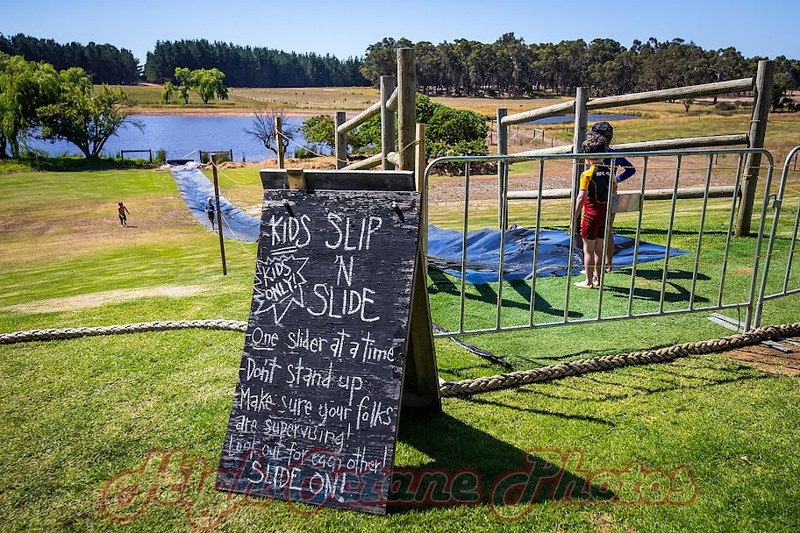 There's even a slip'n'slide here for the kids, and a fair few of the adults were wishing they were allowed to go for a slide too. The bar is stocked not only with The Beer Farm's own ales, but a wide range of locally produced wines and spirits. 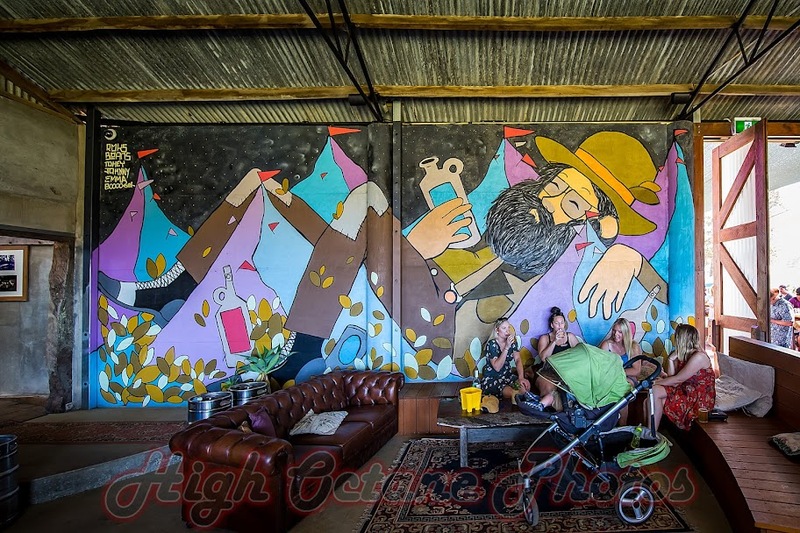 Local and visiting artists have left their mark on The Beer Farm's walls, with the owners allowing the artwork to evolve as the venue grows. If you want to visit The Beer Farm, their address is 177 Gale Road, Metricup. I've embedded a Google Map for you below, click on through for a bigger version.